I saw this at the premier at TIFF and was thrilled to learn the story is about a real friendship. This is not a typical road movie, or buddy film. Given the lead actors, I knew it would be something special, and it is. 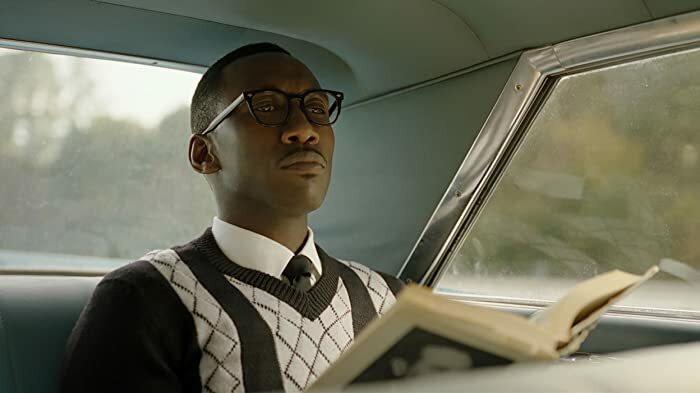 Entertaining, funny in parts, hard to accept in others - as a white american who wasn't around in the 1960's, the racism was mind boggling and I couldn't help but feel shame. 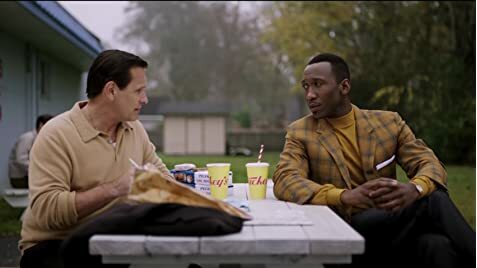 Green Book has so many layers - family, culture, honesty, dignity, genius, respect, acceptance, stereotypes, racism, music, class, friendship, and fried chicken. Whatever your views, race, or age - this film is not 'preachy', but you should appreciate an honest portrayal of a difficult time & place in history. I'll use the term an "unlikely friendship", but knowing the two men were real makes it fantastic. I'm so grateful to have learned about them and their lives. I only wish there had been a Q&A afterward. Tony Lip: I don't make the rules down here. 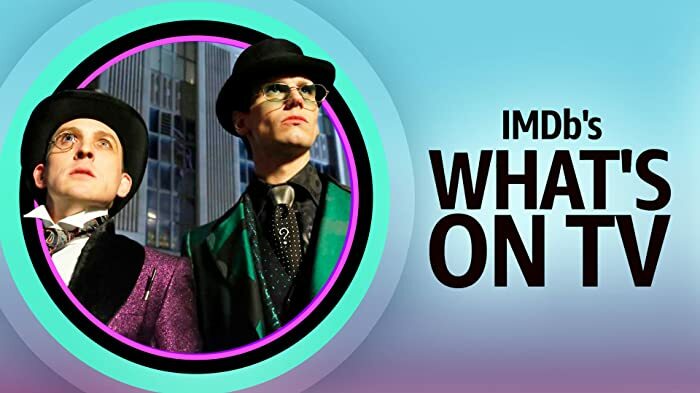 Dr. Don Shirley: No? Then who does? In the scene with a wrong piano - not a Steinway - provided for the concert, the piano lid is opened the wrong way. The correct way would be to flip the front part first, and then to raise the lid on the stick. But maybe it was done deliberately to illustrate the stupidity of the stage hand.